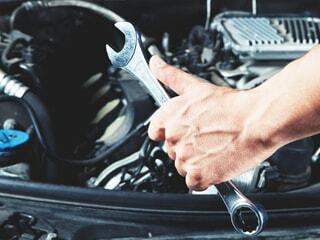 Vehicle Quality Check | JTM Co., Ltd. 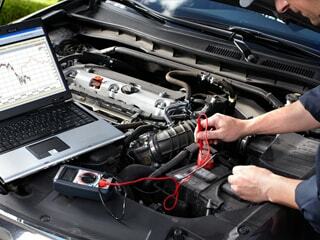 Most people worry about car condition when they purchase used cars. 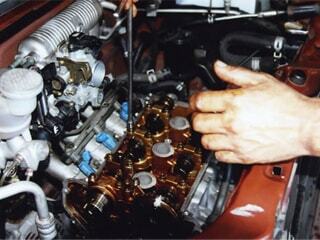 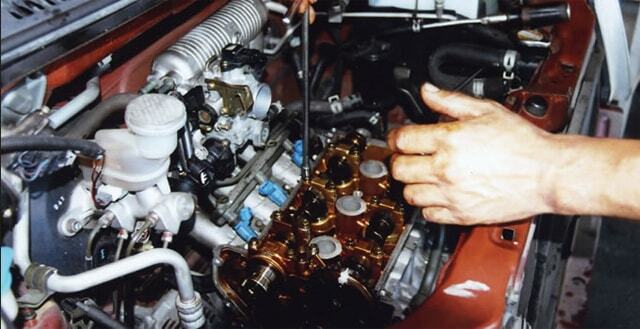 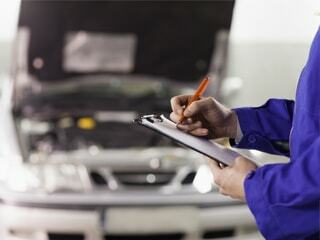 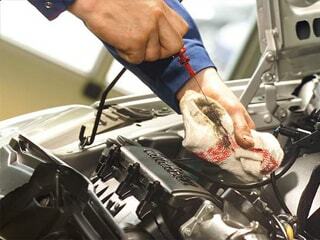 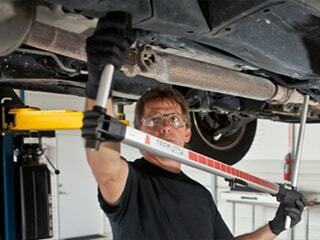 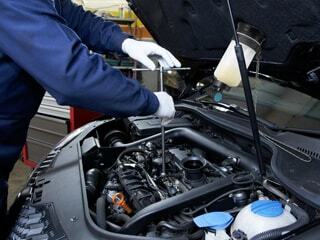 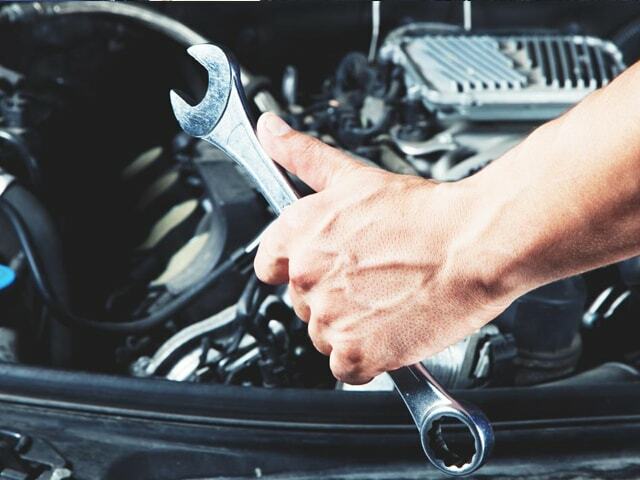 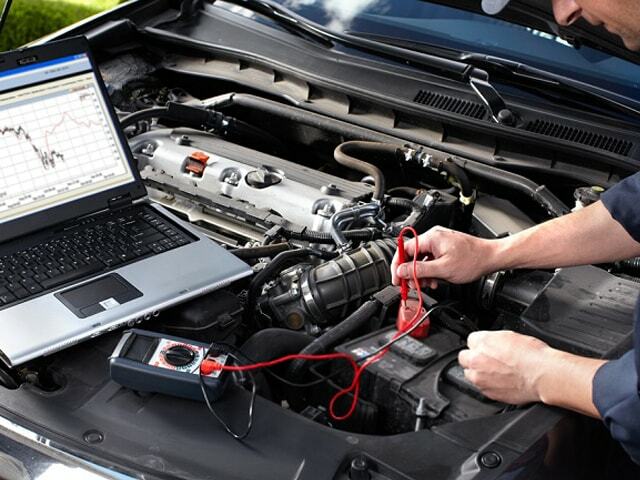 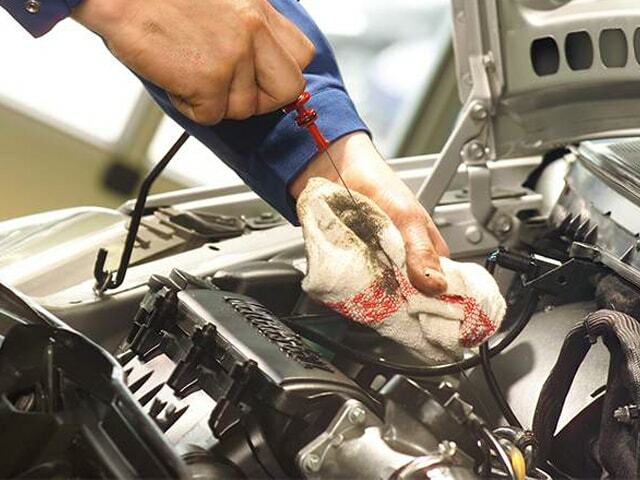 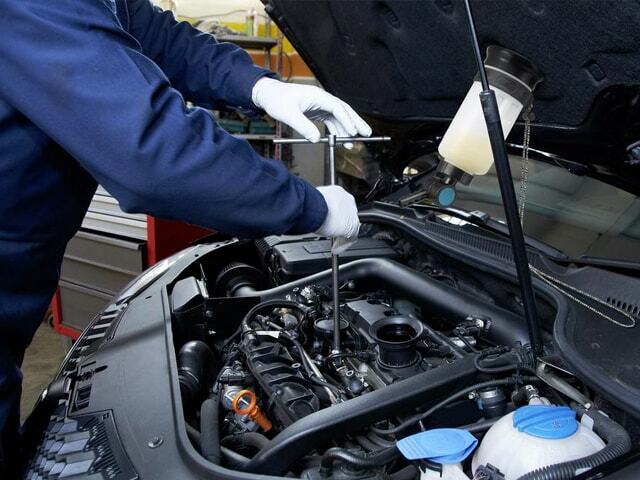 all the vehicles we deal are strictly inspected and graded fairly by the professional mechanics.